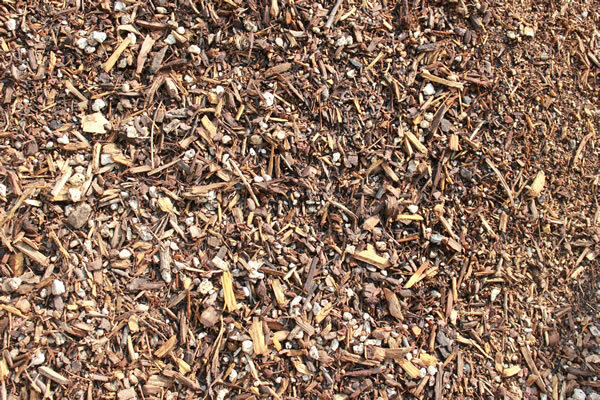 A blend of compost, sand and topsoil, this is a great choice for raised beds or thin layer for growing new lawns. 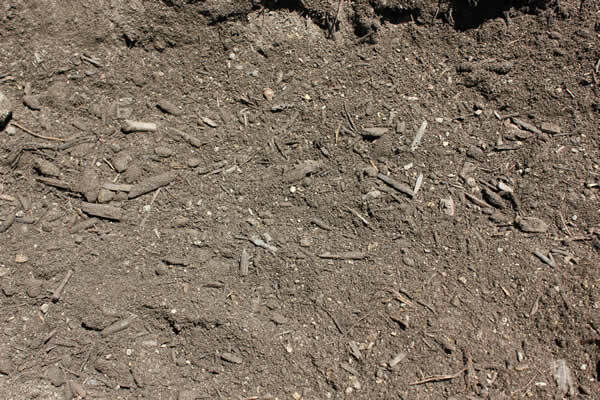 A blend of compost, sand, topsoil and humus, this blend allows for increased water retention and promotes root growth. An excellent choice for raised beds or adding to existing flower beds or gardens. 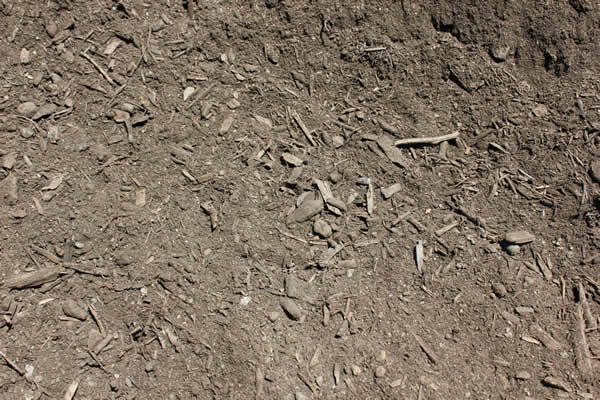 Our top of the line soil mix is a blend of humus, sawdust, nitro humus, perlite, sand, and special mixture of fertilizers. This mix is perfect for pots, tubs, transplants, and plants that demand constant and consistent moisture. 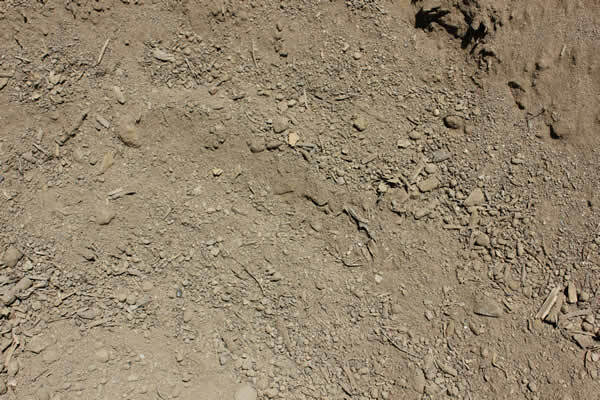 Unprocessed dirt that may have small rocks or sticks. 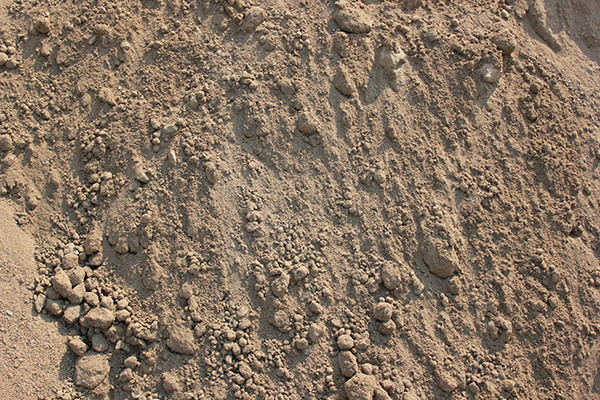 Soil processed to a 3/8" minus size with no amendments added.